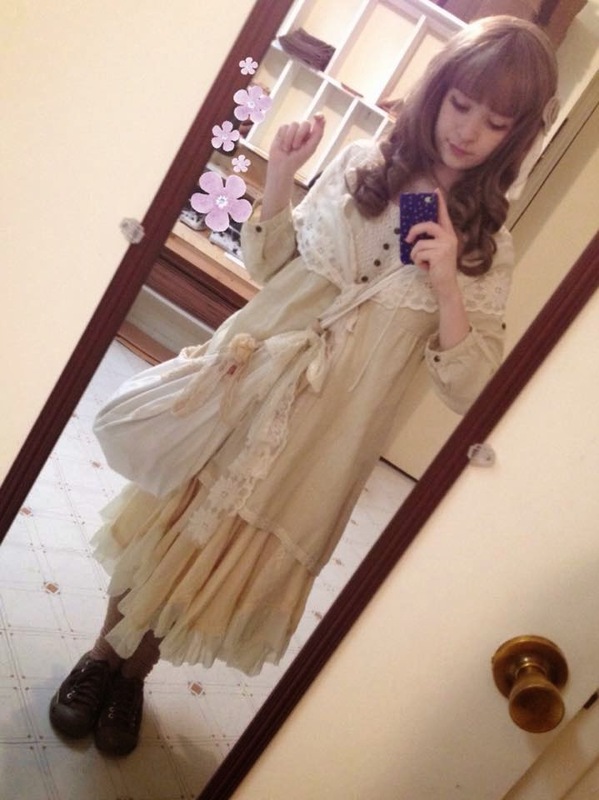 Today I wanted to share with you the coord I wore for a recent small meet-up with a couple local mori girls. We wanted to take advantage of the fall colors before winter takes over! The perfect place to enjoy the autumn scenery is Red Bud Isle, which is very colorful most of the year and even more colorful during the fall. 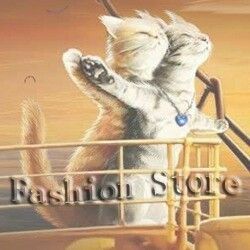 Everything else is off-brand or taobao! Hope you enjoyed my vlog! Is it still autumn where you are or did the leaves already fall?